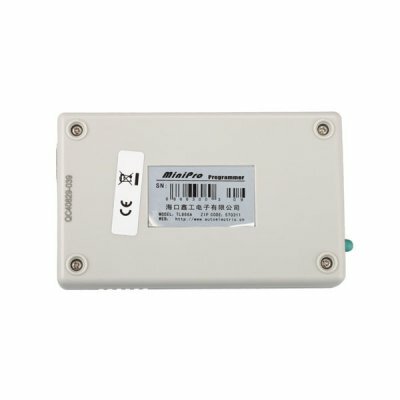 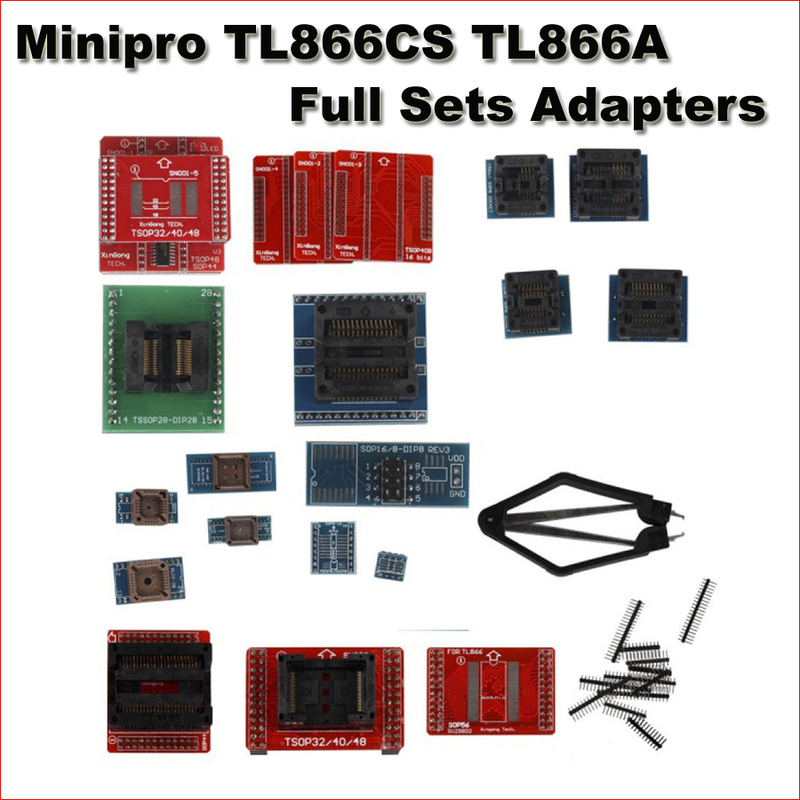 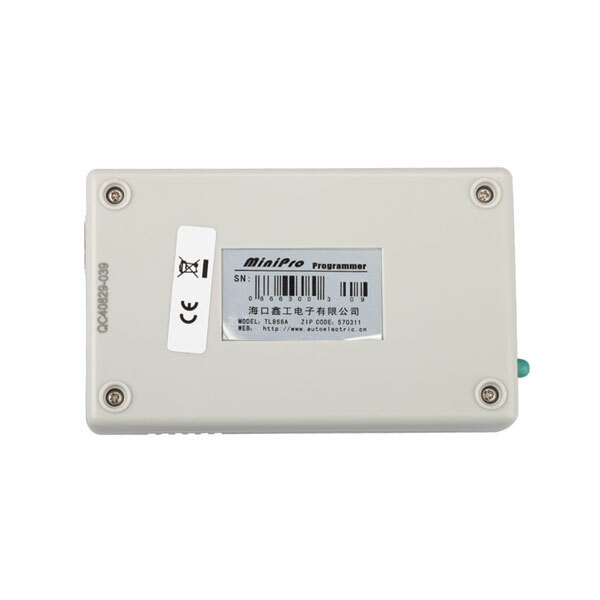 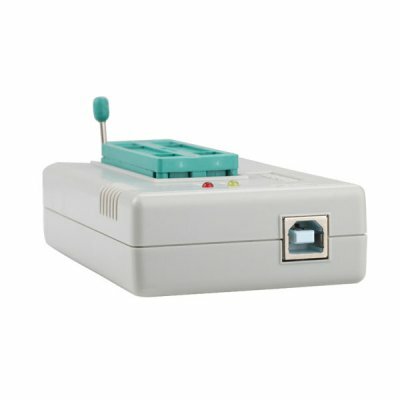 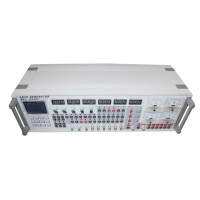 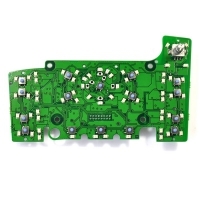 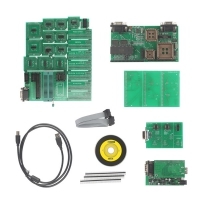 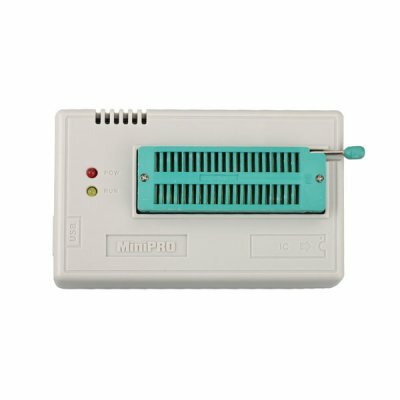 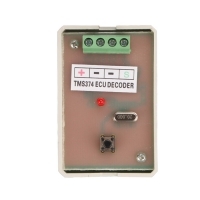 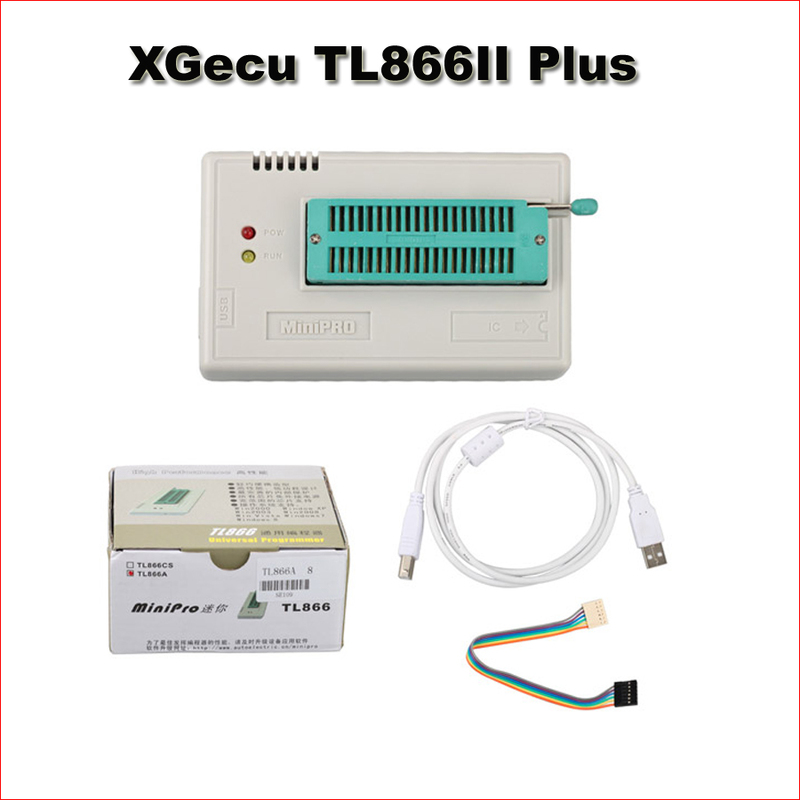 Xgecu Minipro Tl866II Plus High Speed Programmer is TL866A/TL866CS bios programmer Replacement. 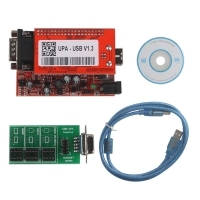 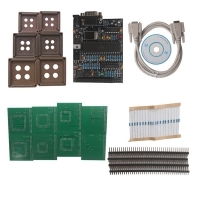 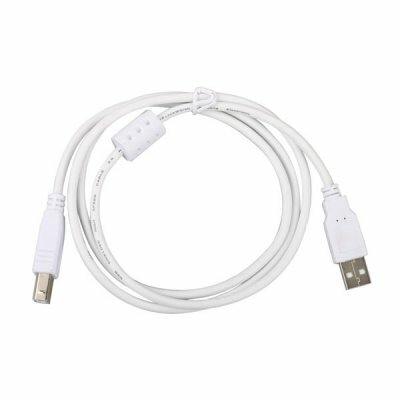 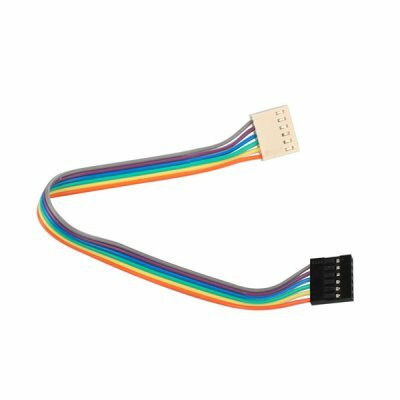 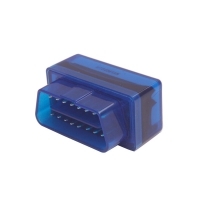 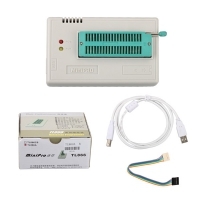 Universal Tl866II USB Eprom Programmer Support 15000+IC SPI Flash NAND EEPROM 8051 MCU PIC AVR GAL. 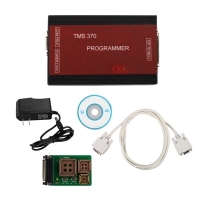 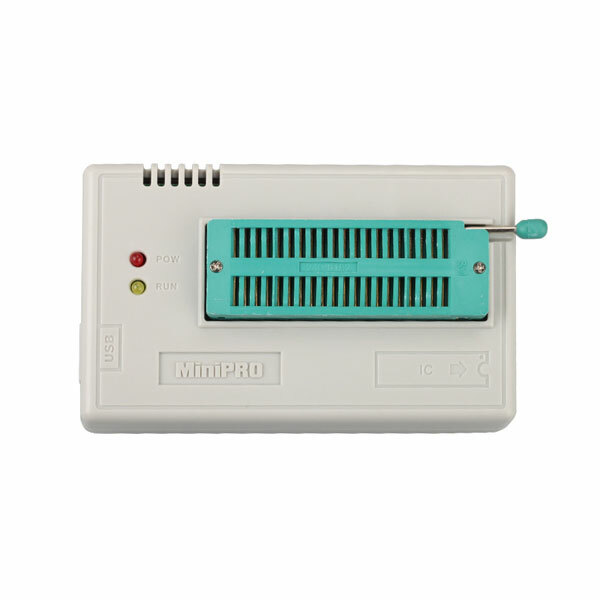 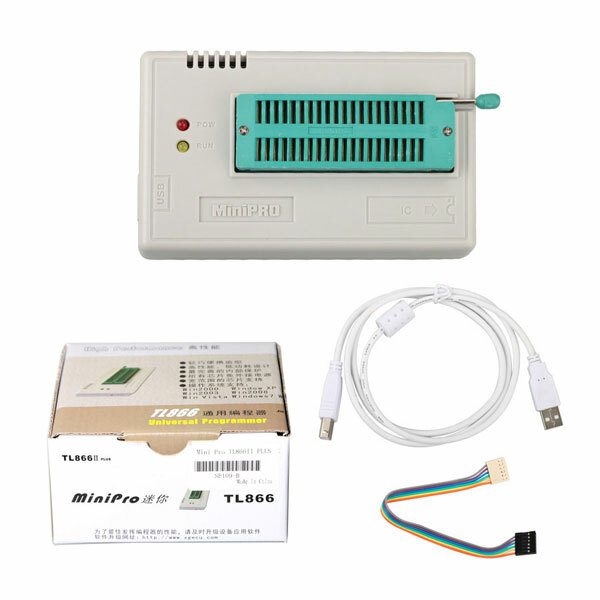 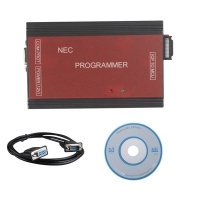 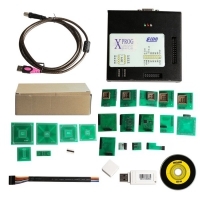 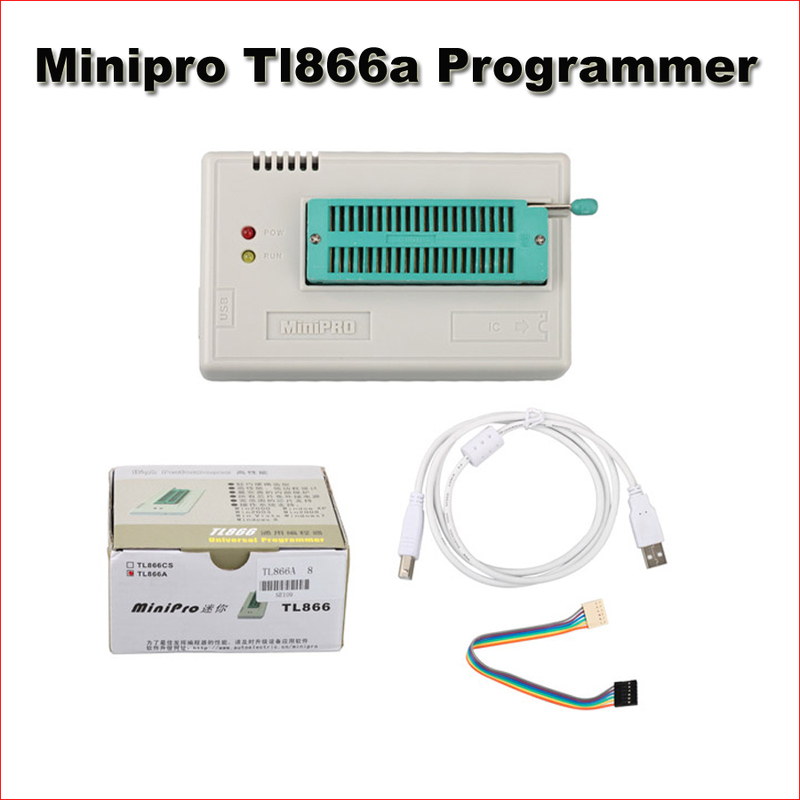 Xgecu Minipro Tl866II Plus Eprom Programmer With New V7.07 Tl866II Plus Download Software.